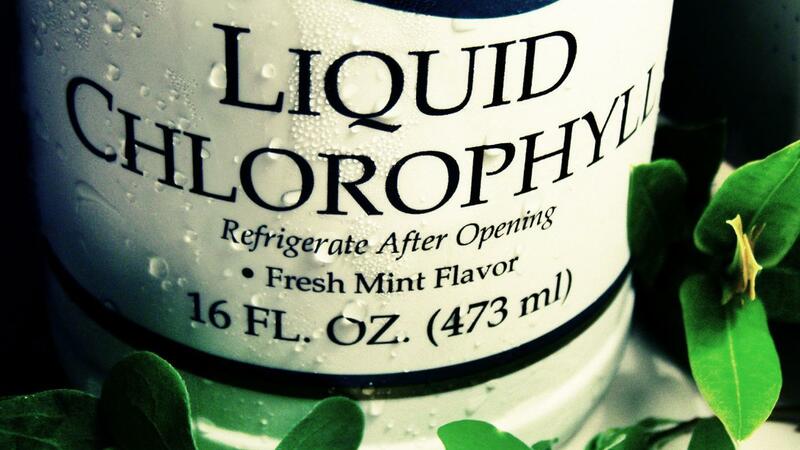 According to WebMD, there is insufficient scientific evidence to show that drinking chlorophyll has any health benefits. There is some evidence that chlorophyll reduces symptoms in people suffering from chronic pancreatitis, but only if the chlorophyll is given intravenously. Many people drink chlorophyll or use chlorophyll supplements as a treatment for bad breath, constipation and colostomy odor. Some also use chlorophyll to speed up wound healing. However, there is insufficient evidence to show that chlorophyll provides any benefits for these health conditions. According to WebMD, chlorophyll supplements are probably safe, although they may make the skin more sensitive to sunlight. What Are the Health Benefits of Taking CoQ10? What Are the Benefits of Flaxseed Oil for Men? What Are the Benefits of Pulling Coconut Oil? What Are the Benefits of Drinking Slippery Elm Tea? What Are the Health Benefits of Moringa Seeds? What Are Pros and Cons of Whey Protein? What Is the Best Rated Multivitamin? Are There Any Medical Benefits of Consuming Dandelion Herbs?